Marilyn Sperling has been a PA and Legal Secretary since 1962. She has been working for and with Austin Weinberg since 1975 and joined Protopapas LLP with Austin in January 2018. Over the many years Marilyn has gained a wealth of experience in Real Estate matters and transactions. Austin and Marilyn are a team within the Protopapas team and work exceptionally well together. 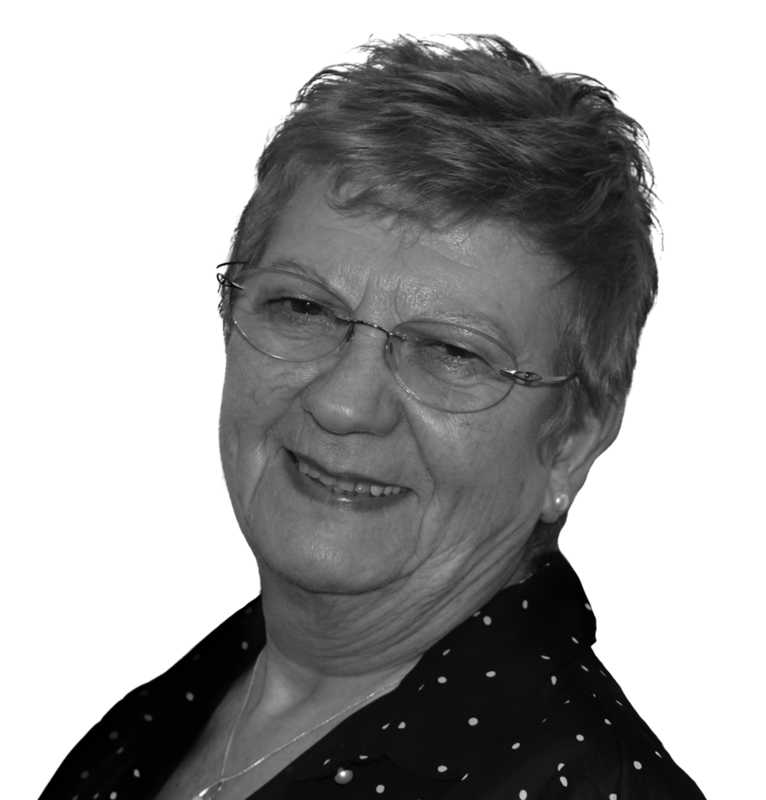 Austin regards Marilyn as his right hand person who is more than capable of liaising with clients and dealing with matters at his direction. Marilyn also assists other fee earners as and when necessary.